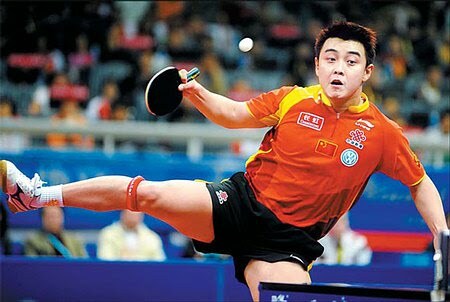 With his devastating attack, Ma Lin starred in China's victory over Germany at the World Table Tennis Championships at Moscow. Timo Boll was once again the hero of the losing side, beating World No. 1 Ma Long in a thrilling encounter after being 0-2 games down at one stage. 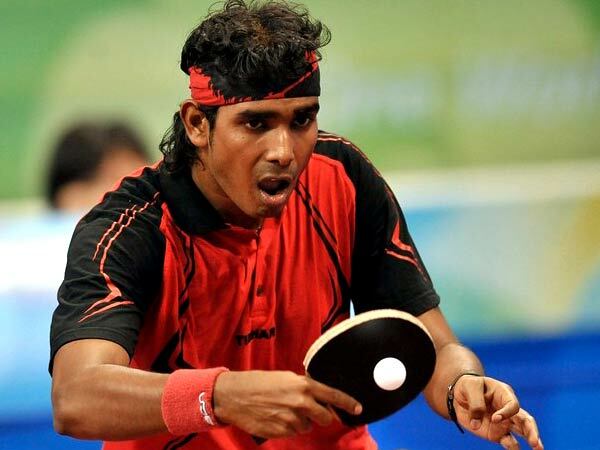 Indian men finished 29th while the women finished 37th in the World Team Table Tennis Championships held at Moscow. In the play off for the 29th spot, India beat Brazil 3-1 even though it did not field the star player - Sharath Kamal. In an earlier match, India had lost to Serbia after it was relegated to the 25-36 position play off. In the league matches, India lost the crucial tie to Belgium. 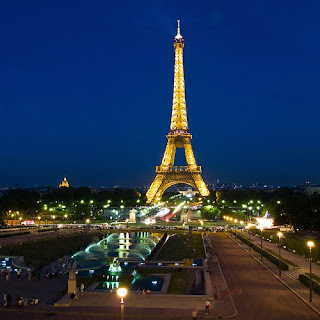 Paris will host the 2013 edition of the World Team Table Tennis championships. 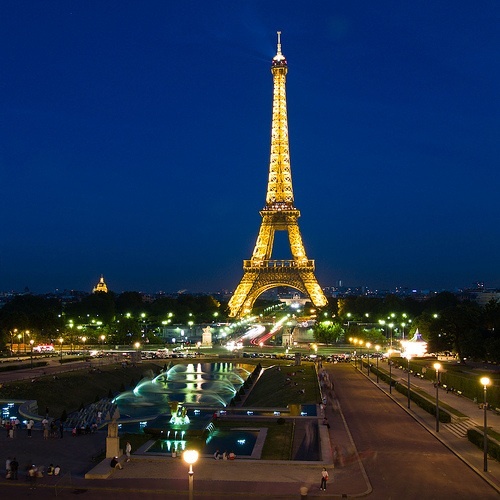 In a rare gesture, Doha gave up its bid so that Paris can conduct the Championships in a decade after it had hosted the 47th edition of the event. Pune's Aniket Koparkar won the Men's singles title at the 2nd District Ranking tournament held at Sharada center today. In the finals, he beat Bhushan Thakur in straight games. 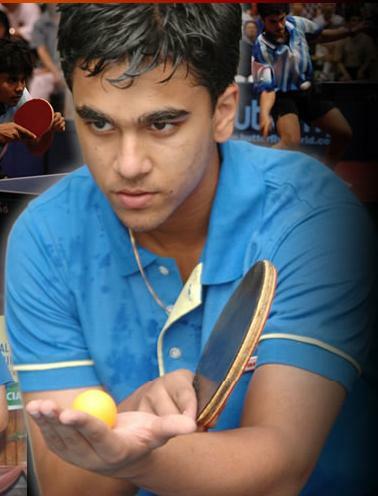 Although a couple of games were hard fought, Bhushan had real chances only in the first game. After he let that opportunity slip, it was Koparkar all the way. In a hard fought Youth boys finals, Chinmay Datar of the host team, claimed the title beating the gritty Amish Karamchandani of Deccan Gymkhana. 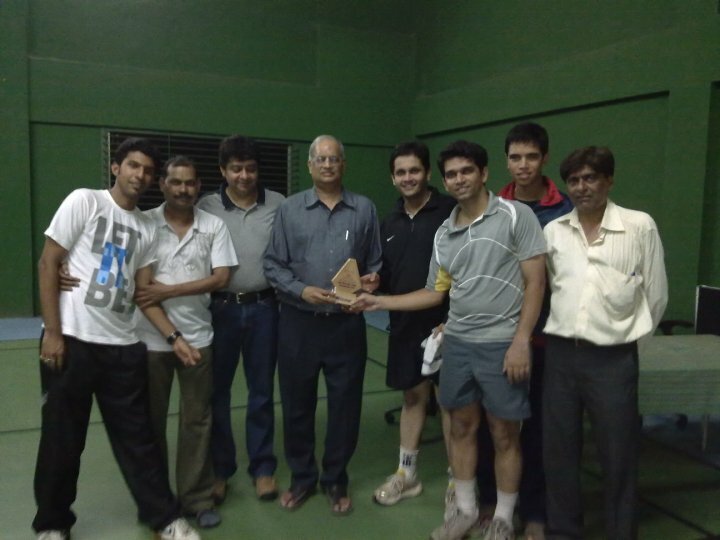 The match went all the way to the last game and the last two points decided the title. Amish had the edge throughout but Chinmay breasted the tape first. 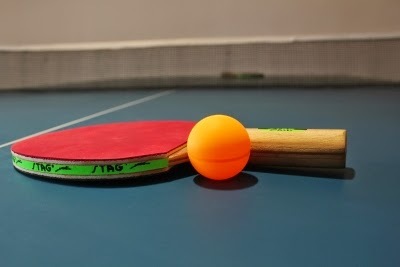 India finished second behind Belgium in the 2nd Division league matches at the World Championships of Table Tennis being held at Moscow. India's star player, Sharath Kamal, was not at his best self losing two matches in the leagues, including a loss against the junior player from Belgium. The others started well in the initial matches but crumbled when it mattered most. With this loss, India's dream of moving into the elite 1st division is in jeopardy. Meanwhile, the favorites China topped their group and look set to dominate the proceedings. However, the reigning World Champion Wang Hao was stretched in a couple of matches by relatively lesser known players. China is exposing their new players Xu Xin and Zhang Jike at the World level since Wang Liqin was eliminated in the selection trials. 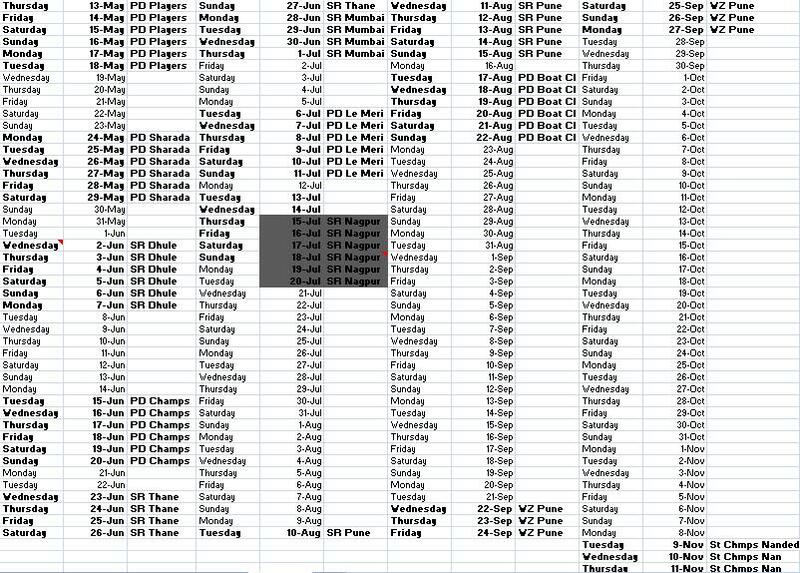 Here's the tentative Calendar for the 2010 for Maharashtra State and Pune District Table Tennis players. 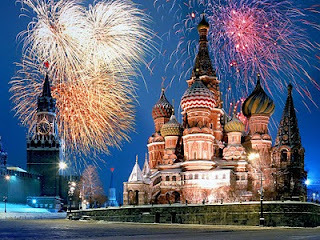 Click the picture to see in detail. 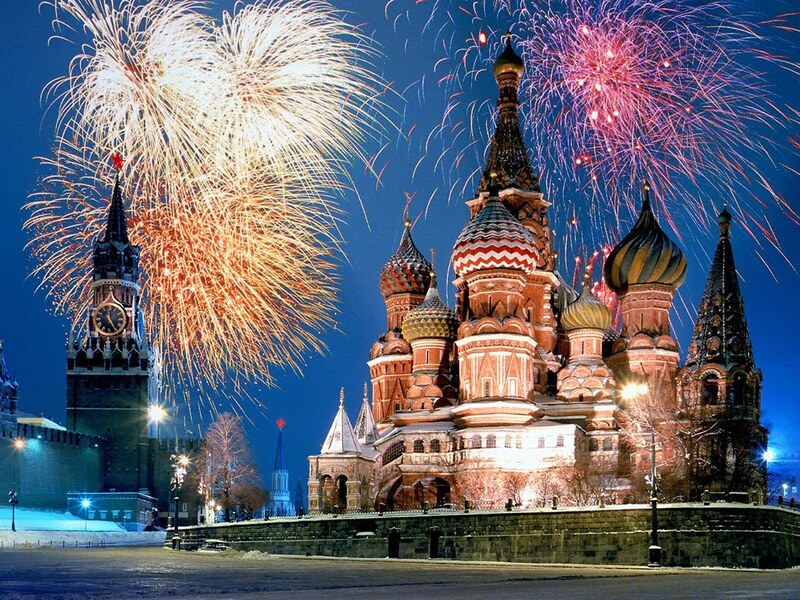 There is an apparent clash around July 15 in the Calendar. We'll keep you updated on this.